ISOPTIK kindly invite you to the God�s blessings ceremony and pray to heal from diseases with believe in the opportunity of open a new store location. The ceremony will be held by Instructor Shee Kungseng, the Pastor and Living Streams Church Team with full options stage come with the mass media such as television, newspapers, online media to announce to the public. God gave me a brilliant intelligent ability since I was 7 years old in the ways of making the best glasses in the world. Every day I pray to the God for the gift of innovative, development, the best methods of the eye examination and how to making the Hi-End glasses in the world as a today technology as can be. Our customer will receive a clear vision in every sight less than a second like a youth. Effort, Creativity, Intelligence are gathered in order to make every single detail of each eyeglasses to have the best visions in every sight in the Hi-End level and will maintain it as long as it can be. Every day, Master Bobi and his teams will gather to pray to the God for the gift to our customer whom wears our glasses in anywhere and anytime and to nearby people. The 8 years ISOPTIK�s accomplishments are the most detailed eye examinations in the world that will lead our customer to have the Hi-End vision. 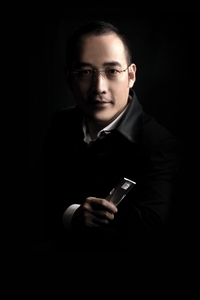 The ones whom wear our eyeglasses will have more power, working smarter, reduce fatigue and enjoy life more than before. Economy in this year is worse than last year half by half because the ones who have a high purchasing power are carefully keeping their pocket since the future is not stable lead to lesser demands and next year trends tend to have a bad condition more than last year. 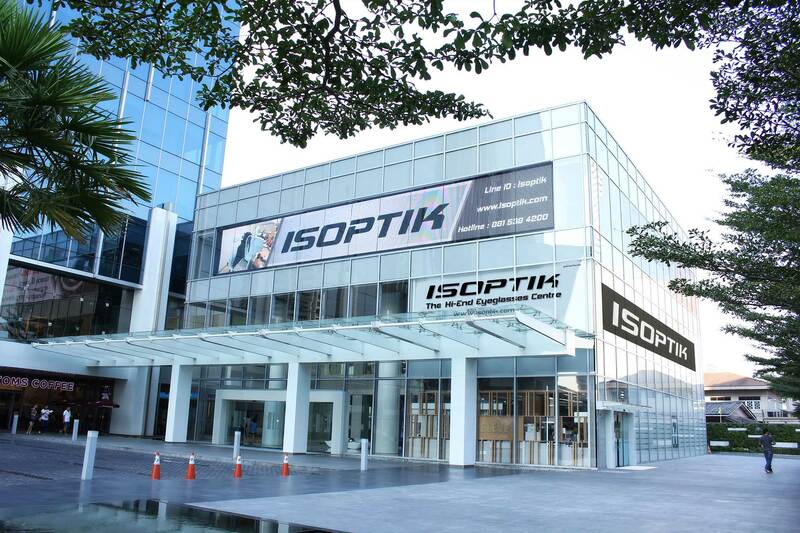 ISOPTIK had moved from Erawan Bangkok building at Ratchaprasong intersection to AIA CAPITAL CENTER Building close to Chinese Embassy on Ratchadapisek Road because of the effect from Ratchaprasong district which will be the center of Political Gathering that will take place more than couple of months when it is happened. 5 Years from now on, AIA Capital Center building and nearby neighbor will be the best of the best Hi-End Emporium in Thailand rather than Ratchaprasong�s area. Because of where the ISOPTIK are, the God will follow us to where we will be and the God will bless any nearby entrepreneurs covering every managers to reach an unlimited successful. May God's blessings surround you and your family abundantly in all the things which you do and in all places which your steps may lead to. May His blessings multiply by several folds, unceasingly overflowing to all people in your life.